Jianjay Potter and Grace Zardon in Monrovia, Liberia. Credit: Marc Campos. Published with PRI's permission. 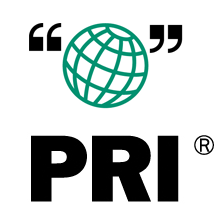 This article and radio report by Andrea Crossan for The World originally appeared on PRI.org on April 7, 2015, and is republished here as part of a content-sharing agreement. 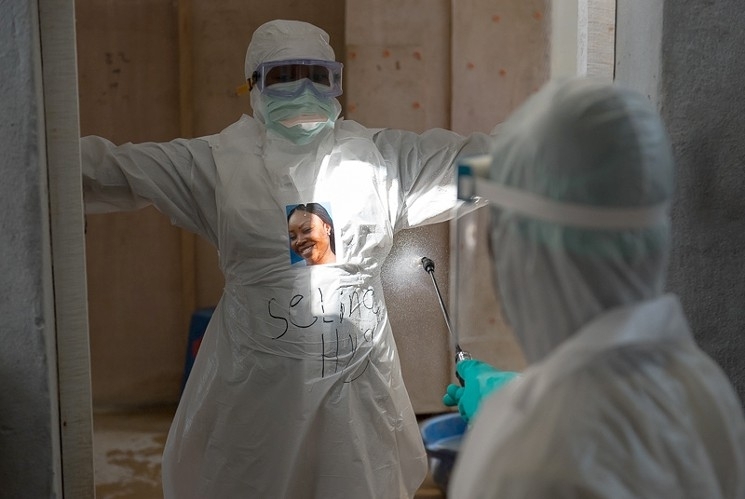 The West African country of Liberia has been devastated over the past year by an Ebola outbreak that has killed thousands of people. And for those in hospitals suffering, all they see are masks and robot-looking suits of doctors and nurses caring for them. 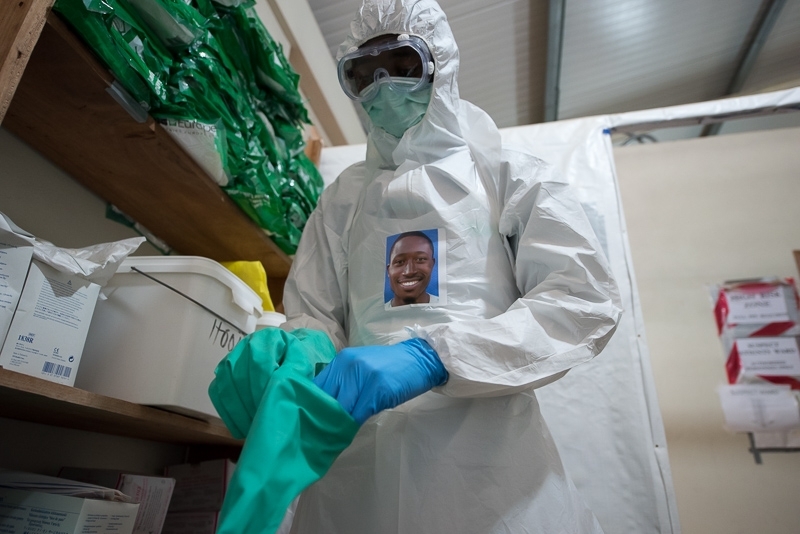 The medics must wear those protective suits to stop them from coming in contact with a patient. But some humanity is stripped away with the intimidating get-up. 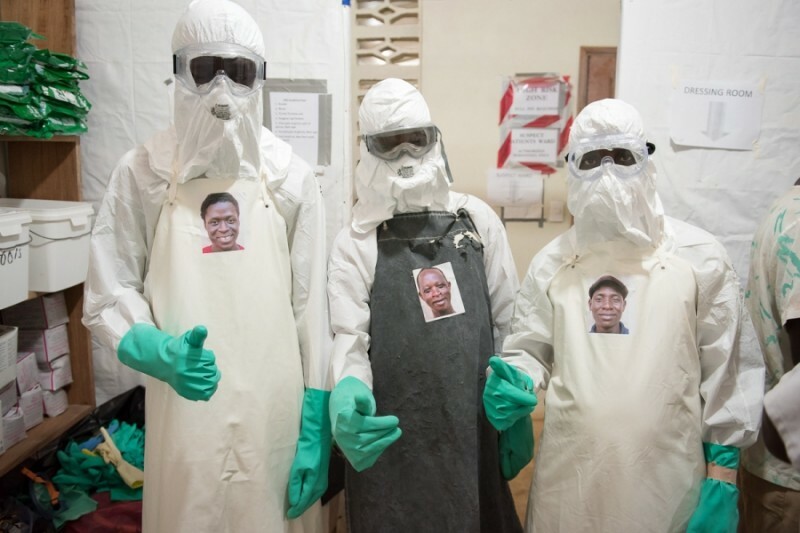 Los Angeles-based artist Mary Beth Heffernan saw the Ebola suits on news reports. She thought about how isolating it was for the patients. 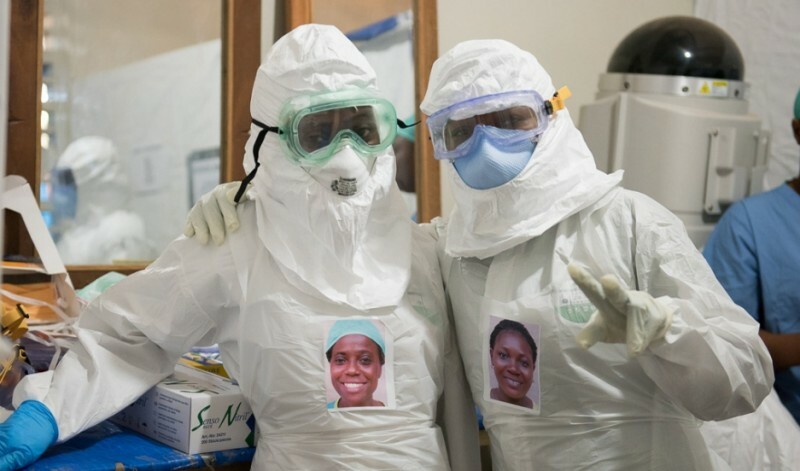 And she came up with the idea of taking photos of health workers that could be attached to their protective clothing. 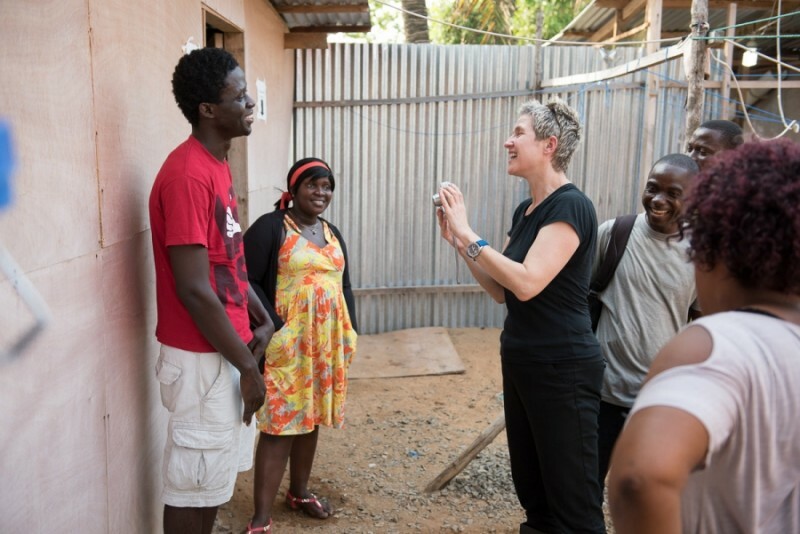 In late February, Heffernan travelled to Monrovia, Liberia to do just that. She brought cameras, six printers, ink cartridges and sticky labels to print the photos on. The portraits were attached to the safety suits and then thrown out at the end of each work day. 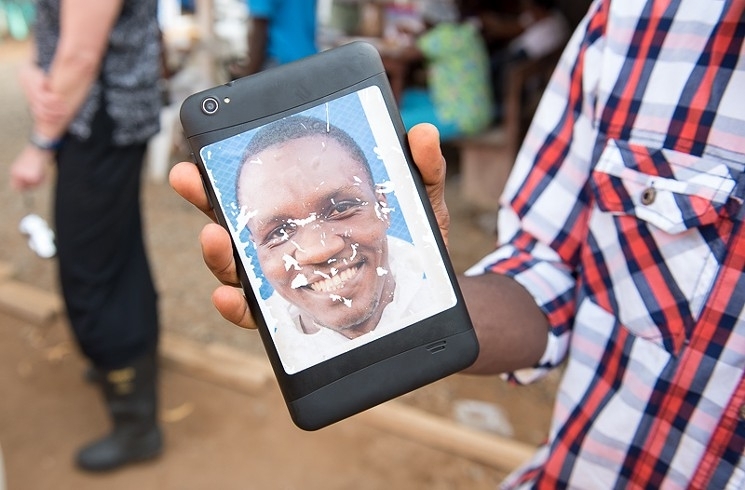 “One of the challenges was that photographs are kind of hard to come by in Liberia and they are expensive to print.” So Heffernan gave staff members a copy of their portrait to keep. Heffernan says that it’s better than just having health workers wear name tags. And for the workers, it helped them to better relate to each other and their patients. If all works out, perhaps the medics won't have to wear the photographs on their clothing much longer. 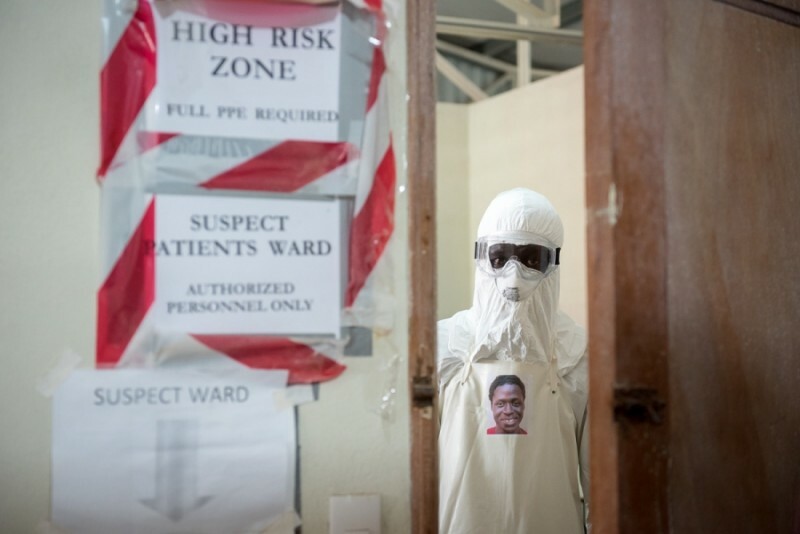 The Ebola outbreak has been tapering in recent months and there are hopes that the country could soon be declared free of the disease.